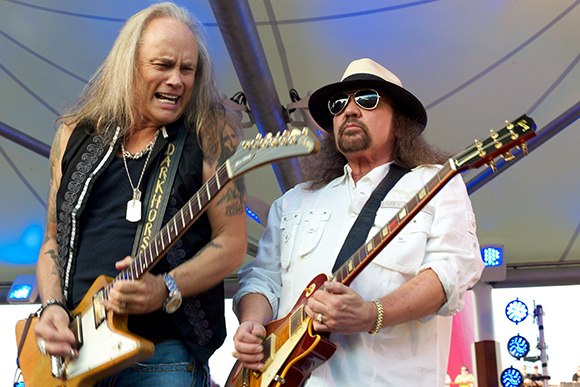 Do not miss a night of ultimate rock classics from the biggest and best….Lynyrd Skynyrd & Bad Company! Last year the two bands teamed up for a hugely successful tour and now they are back bringing with them decades of timeless music. Grab your tickets and head down to the Blossom Music Center on Tuesday 22nd July.